German weekly Spiegel reported that Daimler had rented a Tesla Model X P100DL through rental car company Sixt from a Third Part provider, which it subsequently tested on test tracks, disassembled the car, and returned damaged. Now more details surfaced, as the owners (a couple) running a small car rental company shared more information online on TFF-Forum (user-name elektromotron). 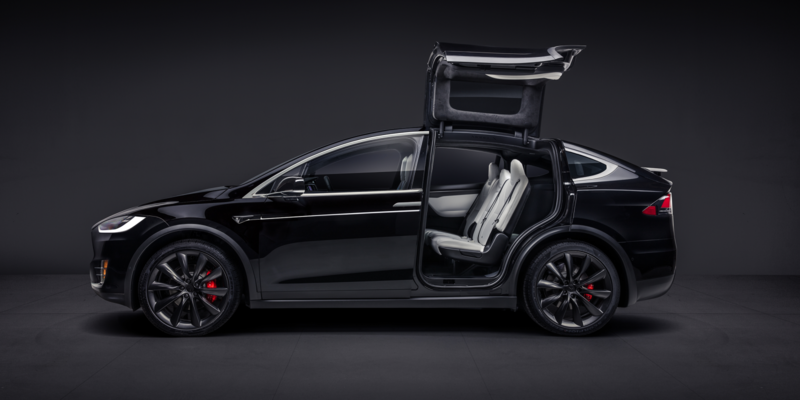 Sixt had approached them to rent a Tesla Model X P100DL for seven weeks for a “good client.” Because the car was a Model X P100DL, which according to claims by the couple is rare for Germany with only 10 being sold so far in the country, this may be the reason why Daimler rented the car short term instead of buying it. Already some weeks ago Daimler was caught renting a testing a StreetScooter delivery van from the German postal service. Apparently, the van was rented through a strawman and then tested on Daimler’s test track in Sindelfingen. in this case we are the claimants. And yes, everything is true that Spiegel wrote. They have taken the time so that we could show them all details and proofs. Before “Der Spiegel” writes something they are carefully researching to be on a safe legal side. And it is true that the car was disassembled multipled times. First, it was in Sindelfingen on Daimler’s test strack (known as “MTC”), then for at least 4 days at the company Evomotiv in Weissach. There the car was almost completely disassembled.. The trunk was disassembeld (we know that due to traces, which according to an 80-page forensic white paper were detected), the complete drive train was opened up, the under carriage disassembled and measuring units attached. The same at the back. And it is true that several screws were missing after the reassembled the car. The car was “tortured” at the test track in Sindelfingen and again disassembled. Also a “brake robot” was put into the car, that can be seen through the damages at the brake pedal in the car. Testing equipment was attached on multiple places (seen through reside from tapes and glue), wires were squeezed through the closed trunk door (now it’s misaligned). The tires were down to the second rubber level, almost all coverings around the car on bumpers, side protectors, wheels, under carriage protection etc. were either ripped off or damaged. The car had hit the underfloor multiple times. After that the car was brought to Barcelona and brought to a test track at 40° Celsius (104 Fahrenheit). And that on at least 10 days. Then the car was returned to Germany in a trailer. You can believe it or now, it’s a shame. Neither Sixt or Daimler reacted to our calls for “help.” They don’t care. We are a small privately owned company and absolute fighters for Tesla and EVs. This case really damages us a lot and leaves us financially in difficulties. Neither Six nor Daimler want to pay. In fact, Sixt had fraudulently rented the car from us. They told us, “a good client of them needs the car for show, design, etc. … only 1,500km will be driven with it” and “the car will not be disassembled or stuff attached, and also not used on test tracks.” The car was driven 4,000 kilometers. If Sixt was lied to by Daimler, we I don’t know. Fact is that Six has handed the car over to Daimler. A driver sent by Sixt (Fahrdienst Hesse) picked up the car and returned it damaged. The driver admitted having picked up the car directly from a Daimler facility. If the car is now in an unsafe made, we don’t think so. We have had the car checked, drove it ourselves, Tesla look and analyzed it, etc. We have had it repaired (not completely), so that it can be operated and driven. One thing is surprising: the Model X P100DLis very resistant! And Tesla Service has helped us tremendousy, both on the phone and by working on the car. Others can learn from them! Currently we are head over heels and please be so kind, and ask questions directly here. We resp. me will be responding everything and show the facts. I have not yet mentioned everything, but I will try to. 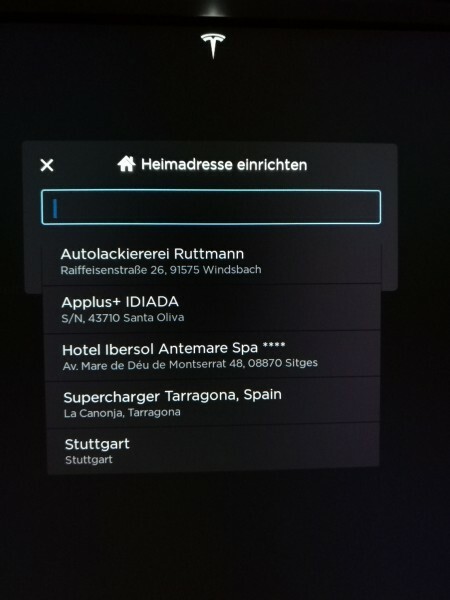 […] and here is more I remember now: When we got the first notification from Barcelona, we immediately called Sixt in Stuttgart (may I name the Sixt contact partner?) and asked what’s going on. Sixt sounded somehow surprised and wanted to research. they called us 15 minutes later “There are just some constant driving modes done on the test track, tat wouldn;t be possible on public streets. And in Barcelona (or around Barcelona) they can only do that in peace on a test track. There is no need to worry.” They confirmed multiple times, that everything is within the contract and that no “tests” are being done. Sure, one can claim that we’ve been extremely naive. But until then we didn’t know that the car has been handed over to Daimler. We were just told “for a good client.” And we had no opportunity to simply fly to Barcelona and get the car. Furthermore: Daimler only sent us a short response from their lawyers that they “assure us that they are investigating. blablabla.” Nothing since then. Also the press speaker Jörg Howe knew about our ordeal; we sent a letter to the board, both to Daimler and Sixt (Stuttgart and Pullach), but we haven’t heard anything. Also our calls, emails or letters were ignored. The only response we got was from the lawyers. The “official” response was (to “Der SPIEGEL”), that this is industry standard, is the same letter like in the case of the StreetScooter. This also shows the chuzpah of Daimler/Sixt. With the difference, that we are not a large company that got damaged. I thin that – as mentioned above – Daimler or Sixt just simply don’t care, whom they damage, be ith the postal service or a small company like us. The damage is claimed to be €18.000. This story soiunds vert familiar. My apologies that I am just writing here, but we also have an MX100D (without the P!) and the car was also rented by Sixt in Pullach. Back then it was so urgend that the car was handed over directly to Sixt in Feldkirchen. When we asked to whom the car was rented, we didn’t get any detailed response. Because we leave TESLALOG active with our cars, we log all the car positions. After handing over the car to Sixt, mobile access was deactivated while still in Feldkirchen, so that we had no information during the rental period. When we received the car after the end of the three week rental period, we found a damage on the back bumper on the left side. 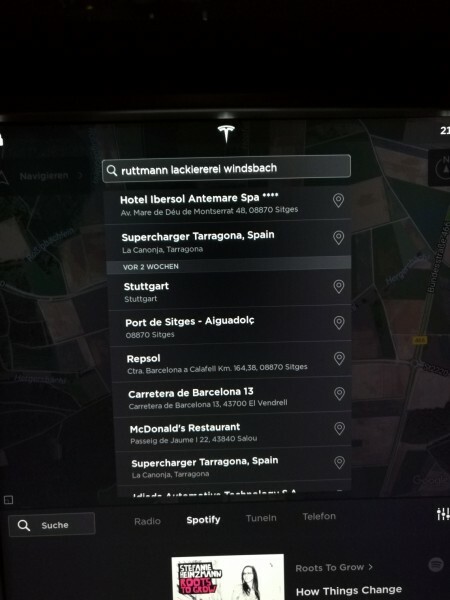 When we activated the navigationsystem we figured out that the car was brought to Sindelfingen, Bremen, and then to Barcelona. Destination was an automotive company in the south of Barcelona with their own test traxck (name of company not named on purpose. 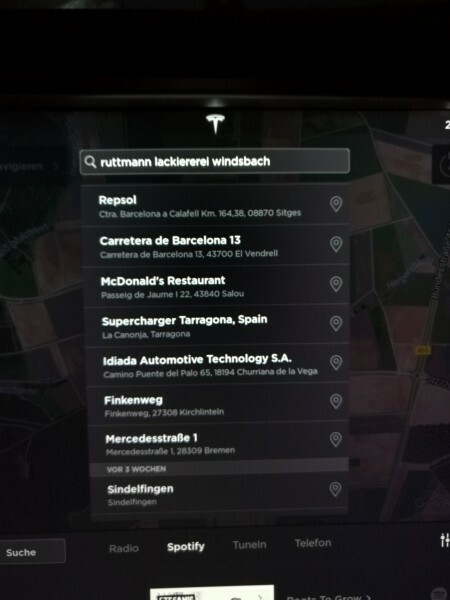 Proof available by the navigation system photos). The vehicle was returned damaged, but because I didn’t take over the car personally, I cannot state if the damages (especially in the interior of the car) have been there before or not…the damage on the bumper was reimbursed bu the renter, the damages in the car interior we had to pay. because of your posting I will contact our SeC this coming Monday to check if our car was disassembled as well. The absolute base for renting the car was an installed and activated AP2! Some speculation from my side … In May … August several MX100D were delivered with AP1. They were at the delivery MXP90D (that’s also what we had ordered), which were then upgraded to MXP100D. Unfortunately not with AP2 ;(. In our fleet we also have an MS90D which was also rented on short term, supposedly to drive the ‘Wave’ with it. In reality the car was found in Ingolstadt in a workshop and was driven ca. 100 Kilometers. because of the article on Der Spiegel we are also going to check this car with SeC. We are less concerned about the fact that the car is being ‘checked’, also when this seems to be standard industry practice, but it is a shame that traditional car manufacturers and suppliers are spying – I call that after a visit a the Fremont factory – a “highly motivated prototype factory”. 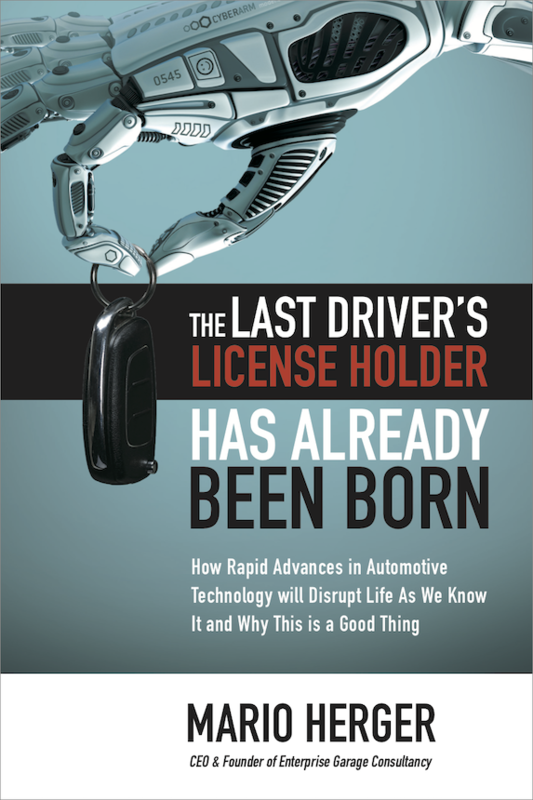 While it is industry practice that manufacturers are trying to get their hands on vehicles from competitors, it seems surprising that cars are rented – and not bought – and returned in a damaged state. I’ll keep you updated on the next steps.